Actually, we now use the word Podiatry over here too, but the different terms still cause a lot of confusion. Chiropody refers to both hands and feet, whereas podiatry is specific to feet (and is the internationally recognised name), so you’ll hear it called podiatry more and more. A Podiatrist (or chiropodist!) is a specialist in the assessment, diagnosis and treatment of problems affecting the foot and lower limb. This means that they treat anything from corns and hard skin, verrucae, in-growing toenails, skin infections / disorders and help with diabetic care, to biomechanical issues, help with foot pain, giving footwear advice and orthotics / supports and helping to manage sports injuries. As clinicians, we are particularly interested in preventative medicine and will try and spot any potential problems, advising and correcting before the damage is done. After all, foot pain can have serious implications if you need to walk to get about. We see the majority of patients every 6-8 weeks for routine maintenance that includes nail cutting and hard skin removal – that way, it never builds up too much to be a problem. For older people, we often help them with toenail cutting, for the simple reason that they are less flexible, and can’t reach their toes anymore! It used to be that patients could access podiatry services via the NHS, but these seem to be less and less easily available now, so we’re seeing more people opting to pay privately for care of their feet. If you have a long-standing problem for which there is no cure, podiatry can play a key role in keeping you mobile and pain free which can make a real difference to the quality of your life. If your problem is more complex, we can refer you to other specialists, such as Physios or consultants – the team here have a great track record of resolving long-term and complex problems. 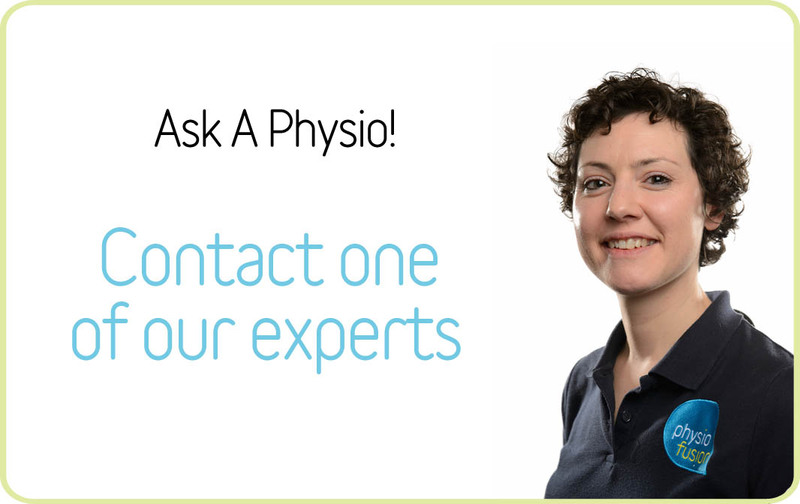 If you have any questions about Podiatry, then you can use the Ask a Physio form to Ask a Podiatrist too – so if you’re not sure whether we can help, then please get in touch for free advice. I have terrible pain in the ball of my left foot and underneath my toes. It feels like i have a bone protruding from the bottom of my foot which is very painfull. Because i am walking to avoid pain this has caused hard skin. I am also struggling to drive as using my clutch is agonising. I am happy to make appointment asap. Sorry to hear about the pain you are suffering. If you would like to call our head office on 01282 453 110 we can get you booked in at your nearest clinic and find out he cause of your problem and hopefully put an end to your pain.